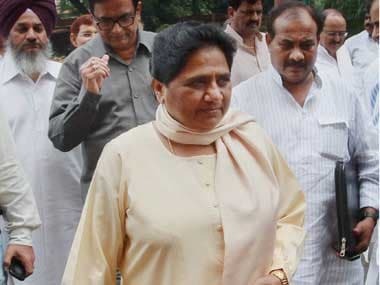 New Delhi: BSP supremo Mayawati asserted on Tuesday that her party will rather fight elections on its own than "beg" for seats in any alliance. 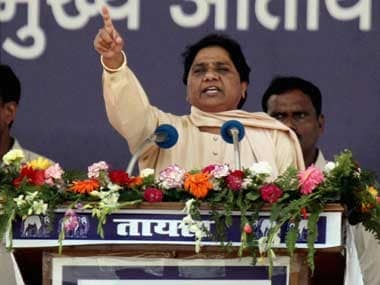 A Bahujan Samaj Party (BSP) statement quoting her also lashed out at the Congress and the BJP, saying the BSP will never compromise with the self-respect of the Dalits, tribals, backwards, Muslims, other minorities and the upper castes' poor irrespective of the "malice and torture" of the governments run by these two parties. 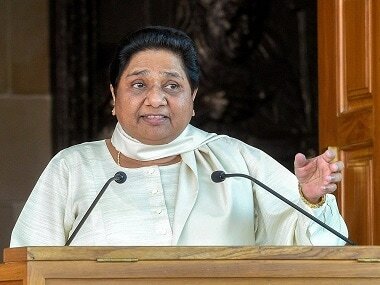 That is why the BSP has put forth the condition of being given a "respectable number" of seats to enter into an electoral alliance, Mayawati said, according to the statement. "What it clearly means that the BSP will not beg for seats in any alliance. 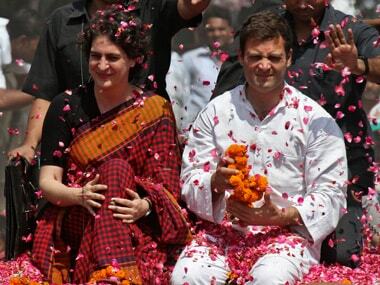 If this (respectable number of seats) does not happen, then it will continue to fight polls on its own," she said. Speaking on the occasion of the death anniversary of the BSP founder Kanshi Ram, she said neither the Congress nor the BJP works in the interests of the upper castes' poor and the remaining majority. Amid protests by upper castes groups against the Narendra Modi government's decision to restore the original stringent provision of a law on atrocities against Dalits and tribals, she said her party never support misuse of any law.